From trade shows featuring our world class products to networking opportunities with today’s elite platform artists, March was packed with #TeamTakara events. It was a privilege to connect with salon and shop owners, barbers, and stylists from across the country! Being able to be a part of their world and learn about the incredible visions that they have for their growing businesses we are proud to be in the midst of great talent. We’re excited to be a part of making your dreams come true, and propelling you forward as you expand your spaces and services. 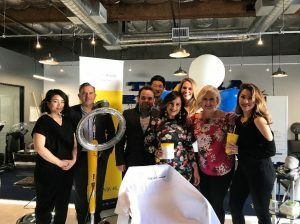 Our West Coast show room not only gave away a free Roller Ball F at their open house, but also played host to balayage beauty Brandi Caputo and talented barber Chris Vaughn. They lead informative educational sessions while our guests enjoyed the interactive Q&A, a complimentary lunch, and discovered more about our top of the line equipment. Back on the east coast, our New York Show Room held our first ever “The Mixer NYC” featuring a star-studded barber line up. JULIUS CVESAR, Matty Conrad, Sofie “Stay Gold” Pok, & more led a night of mingling, food & drinks, barbering demos, and more! Guests also took home Next Level Upgrade Kits, filled with VICTORY brand pomade, Takara Belmont branded spray bottles, vintage barber chair posters, and more. 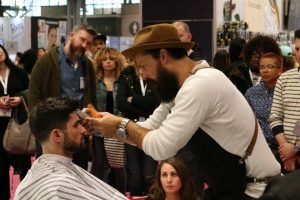 The industry’s best attended trade show in New York City, IBS, showcased exciting and innovative product lines. 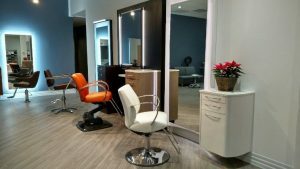 Takara Belmont had a line up of beauty and barber chairs, processors, and dryers, as well as demonstrations featuring our Yume Espoir. 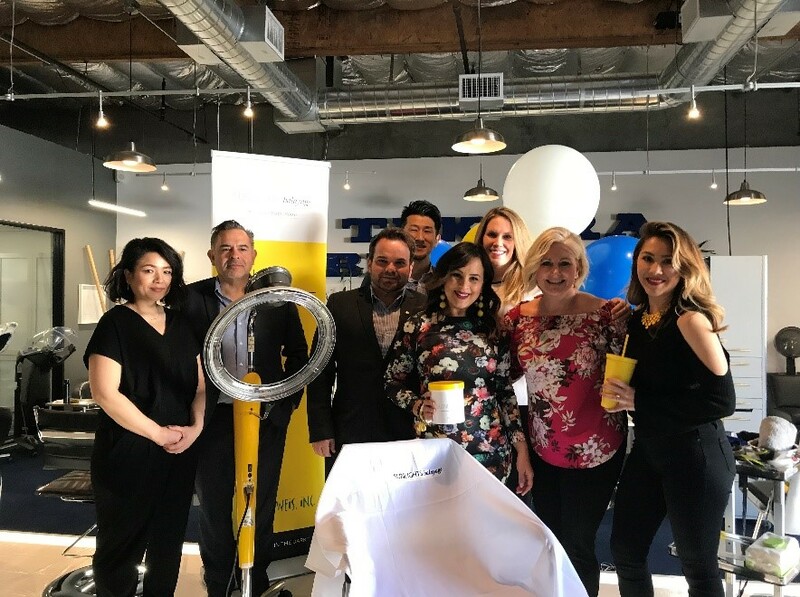 Those who volunteered enjoyed a luxurious head spa treatment in the Yume chair, which can expand your service menu and help you attract and retain guests. Matty Conrad joined us as well for pop up hair cutting demonstration featuring our Dainty chair. Our new design center featuring some of our best equipment opened just in time for Mid-Atlantic Fashion Focus in National Harbor, Maryland. Our sales representative, Rick Golden, met with many amazing owners, barbers, and beauticians both at our booth and back at our new facility. If you’re in the area, come take a look at our equipment and our new space located at 4200 Forbes Blvd., Ste. 105 Lanham, MD 20706. Give Rick a call at 301.577.0212.